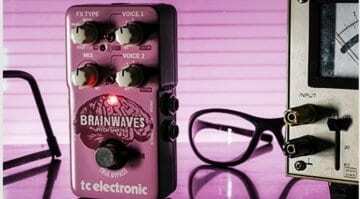 TC Electronic Brainwaves pitch shifter: A rival to the Digitech Whammy? 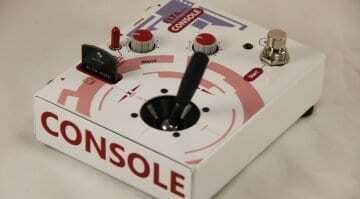 Could the new TC Electronic Brainwaves pitch shifter be serious competition for the Digitech Ricochet and Whammy pedals? In a word: Yes. And this one has all that TonePrint gadgetry going on, too. From reverbs and shimmers to bit crushing and glitch effects, Console invites you to stick in different cartridges and go hog wild with this intriguing new effects pedal from Elta Music Devices. 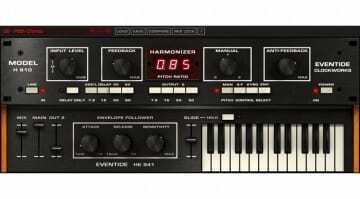 Eventide release their own native H910 Harmonizer plugin, but this time with a dual channel version.